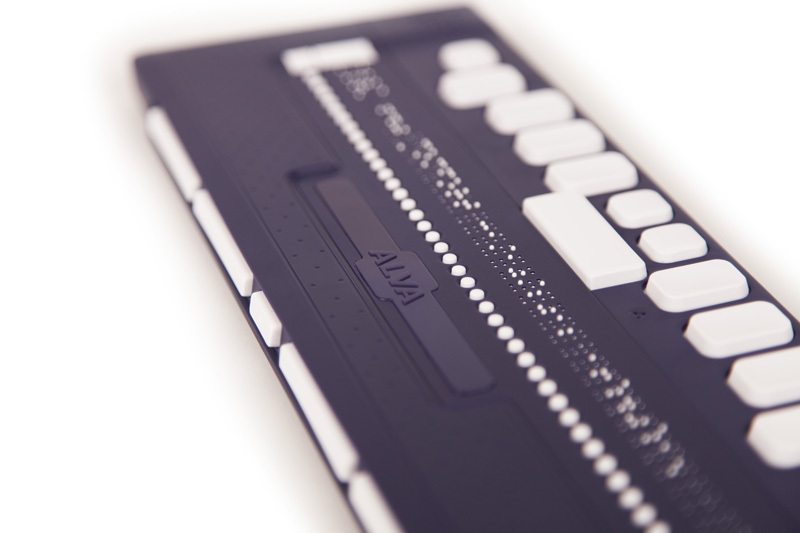 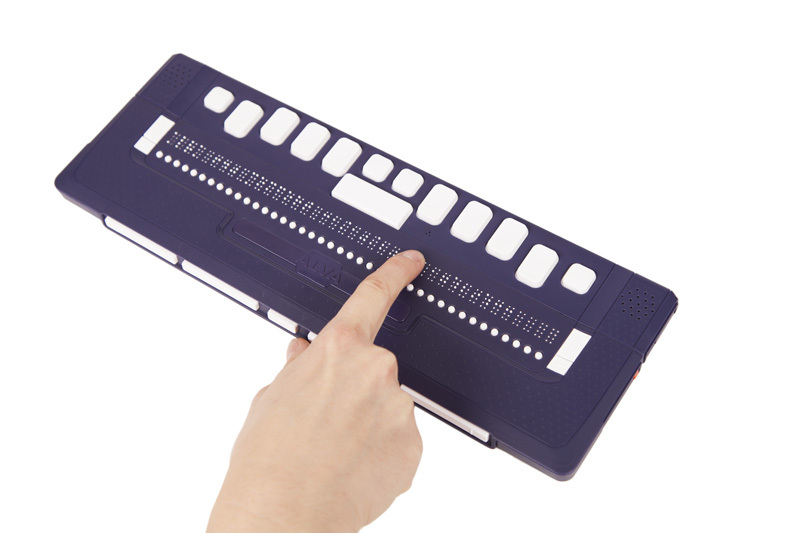 The Optelec ALVA 640 Comfort offers a Braille keyboard, an internal notepad function and Bluetooth® wireless technology to convert text from your PC, tablet or phone into a seamless line of 40 Braille characters. 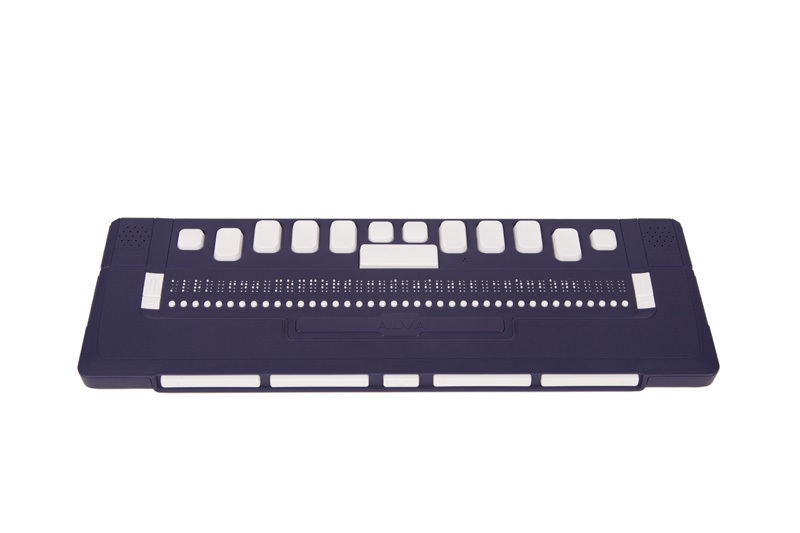 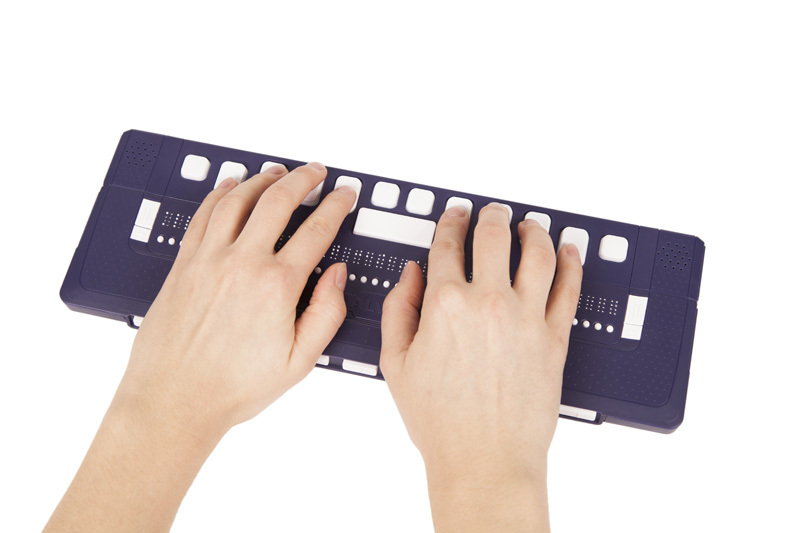 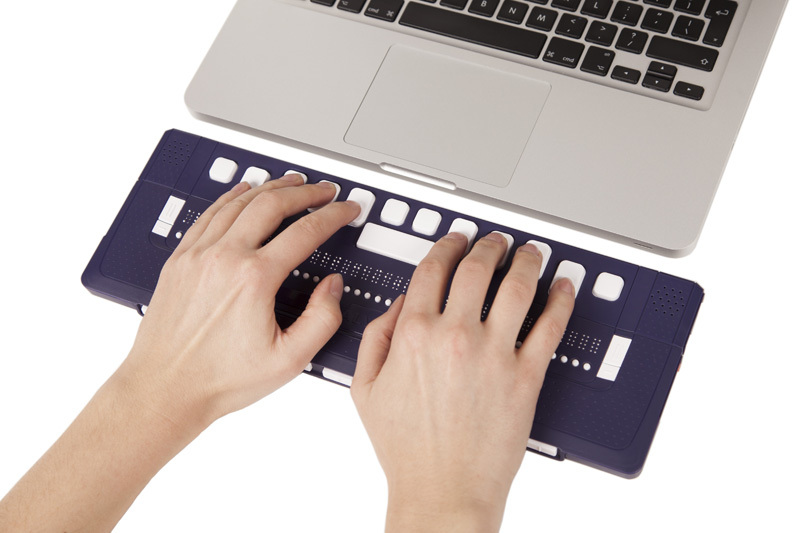 8 dots Braille keyboard for writing. 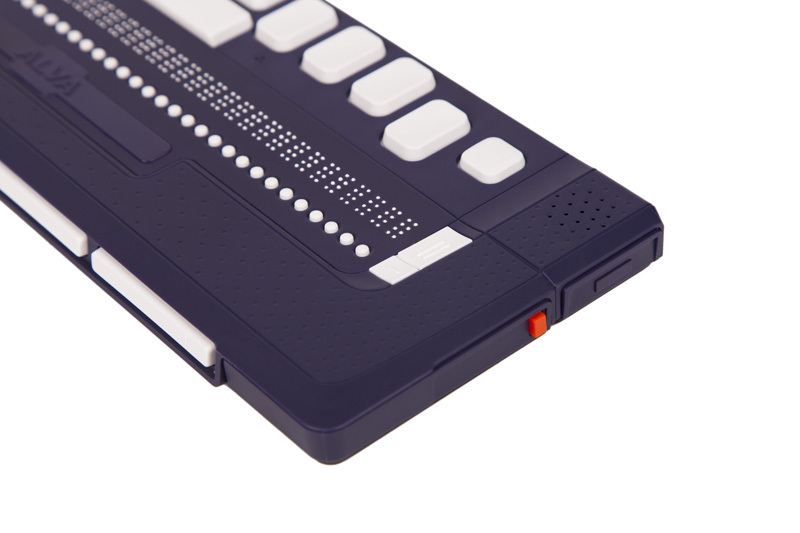 Award winning NVDA Screenreader inside. 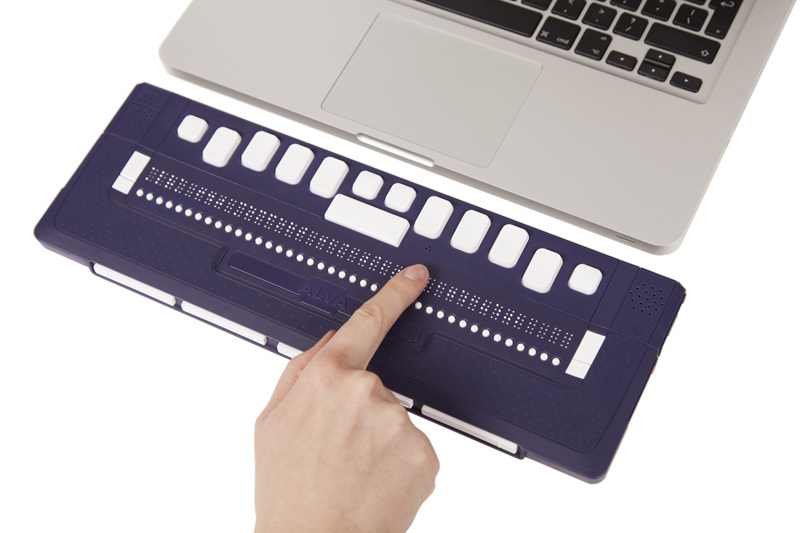 Size: 13.3 x 4.5 x 0.7 in.